Many mistakes can be fixed if reported promptly and dealt with expertly. That’s why it is important to contact us at the slightest sign of trouble in a case. 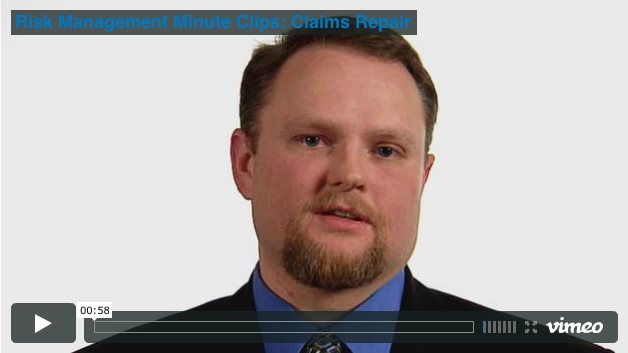 Our guiding instinct is, “How can this be fixed?” Claims counsel Troy Crawford explains how Lawyers Mutual’s claims repair program – which has a 90% success rate – can benefit you and your client when problems occur in a case.